As one of the chief songwriters and producers for Henry Stone's T.K. Records group, Clarence Reid helped give Miami its soul, crafting oft-sampled R&B classics for the likes of Betty Wright and Gwen McRae. But as his Lucha Libre–masked alter ego Blowfly, Reid made the most profane music of Miami's pre-Bass era—or any era, for that matter—including what was likely the first X-rated rap record in 1980s, "Blowfly's Rap." Reid/Blowfly claims to have originally recorded the song in 1965, which, if somehow true, might make him de facto inventor of rap. 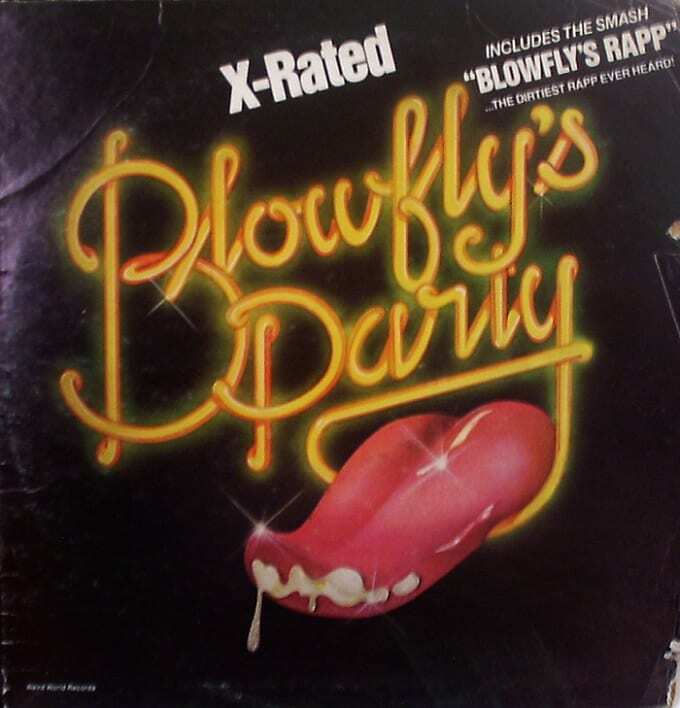 The grotesque tale of a Black truck driver's sexual misadventures in the Confederate South, "Blowfly's Rap" clearly impacted the minds of young Luther Campbell and Too $hort. But even Chuck D. cites Blowfly as an influence, crediting a similar line (about Muhammad Ali) from "Blowfly's Rap" for inspiring his famed "Motherfuck him and John Wayne" line from "Fight the Power." More than 30 years later, "Blowfly's Rap" has lost none of its impact, still capable of grossing out and cracking up even the most desensitized of listeners.